Studies have shown that low quality of life is a risk factor for increased hospitalization, diminished adherence to treatment, and increased morbidity and mortality. 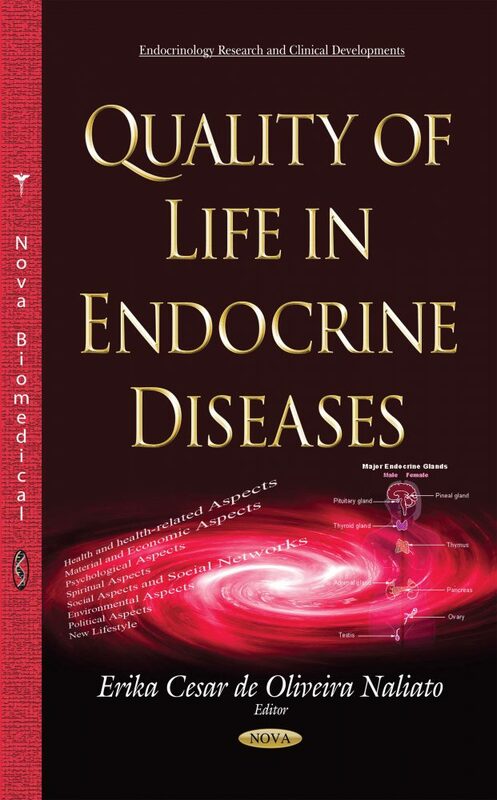 Recently, quality of life has been an area of interest in endocrinology. Studies have demonstrated that it is reduced in disturbances such as diabetes mellitus, obesity, thyroid diseases, Cushing’s Disease, and pituitary tumors.